Nice, clean 1-bedroom condo on 6th floor. Bright and sunny, great for first-time buyers or snowbirds--very affordable. Great investment property with long-term tenant. 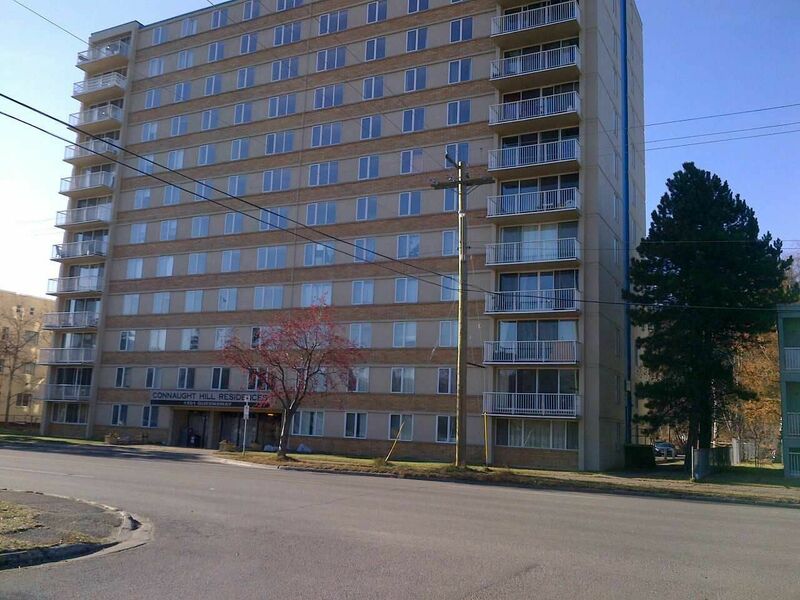 Walk to downtown, transit, parks and recreation.